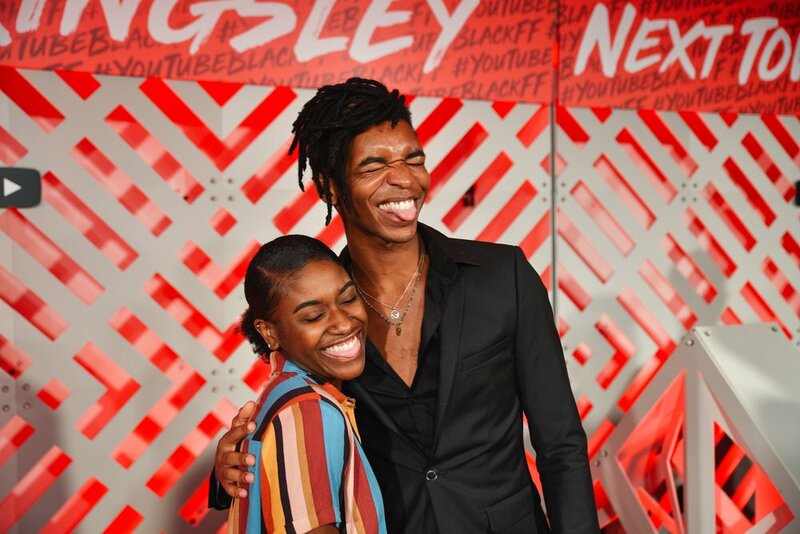 YouTubeBlack presents — Good Sense & Co. 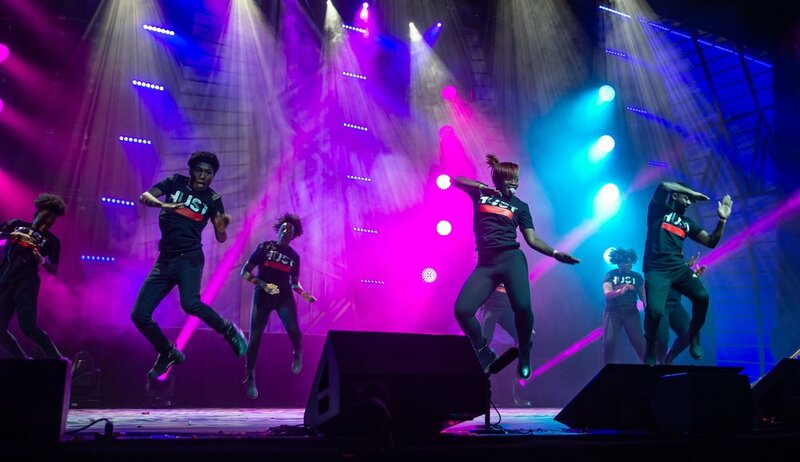 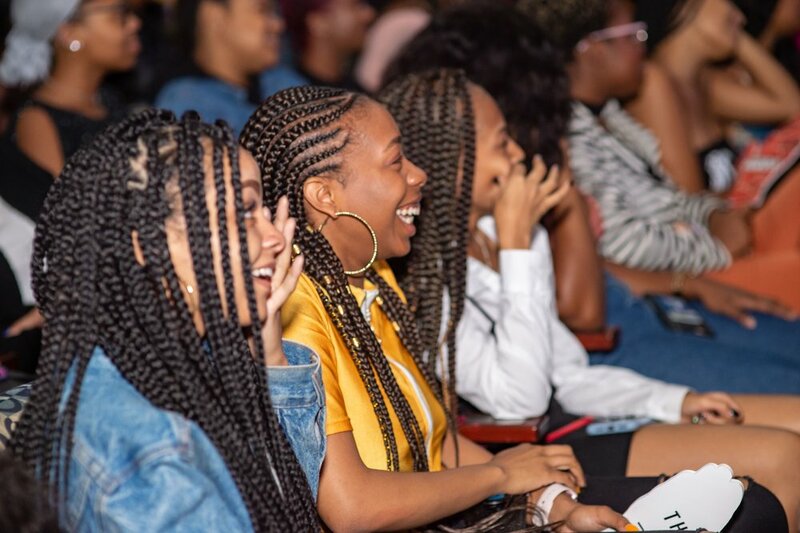 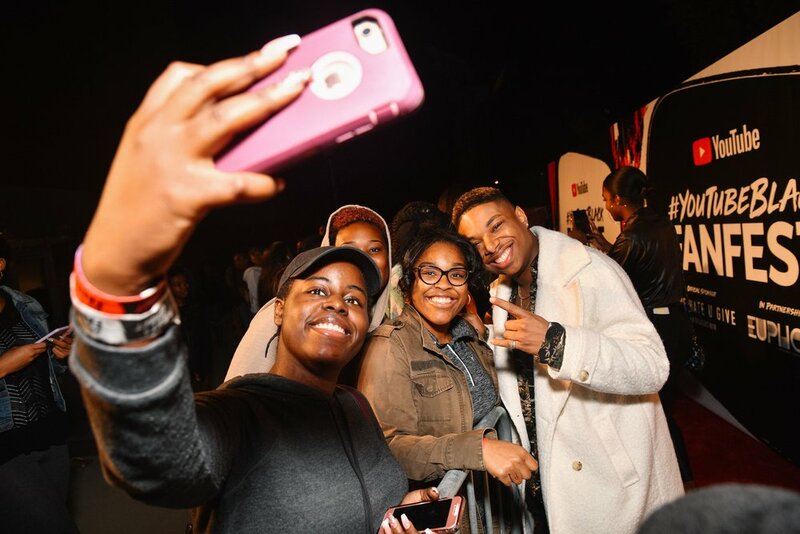 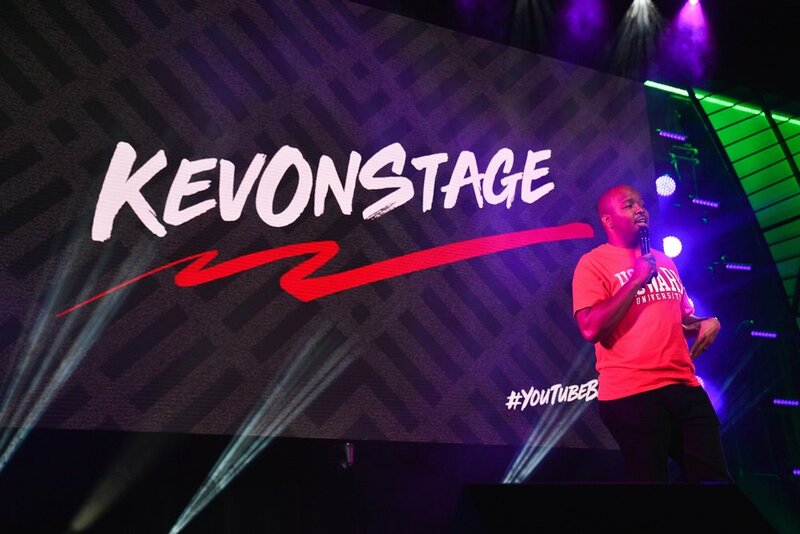 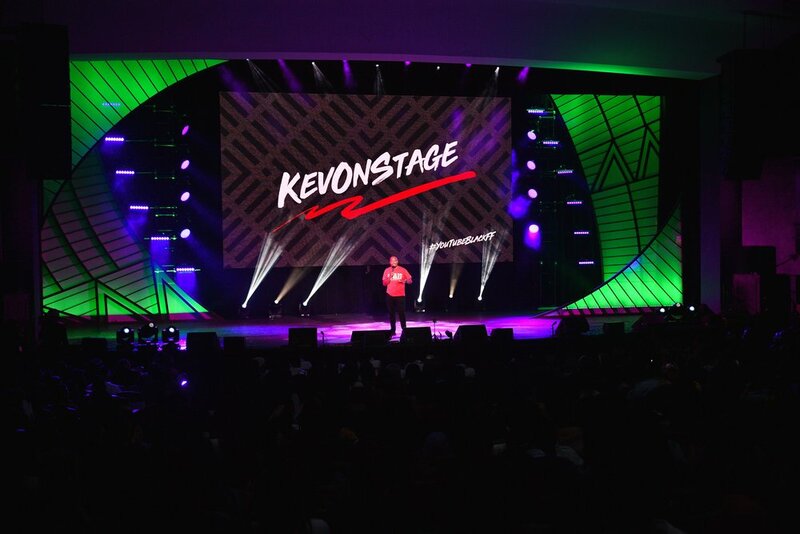 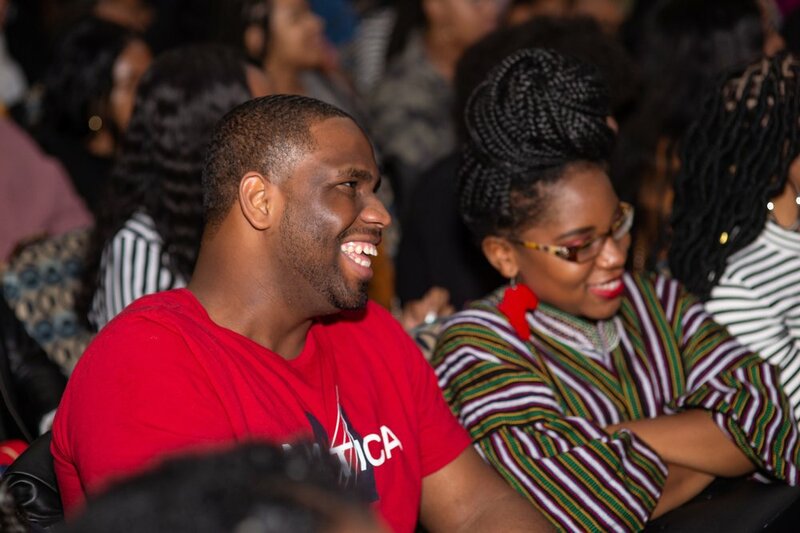 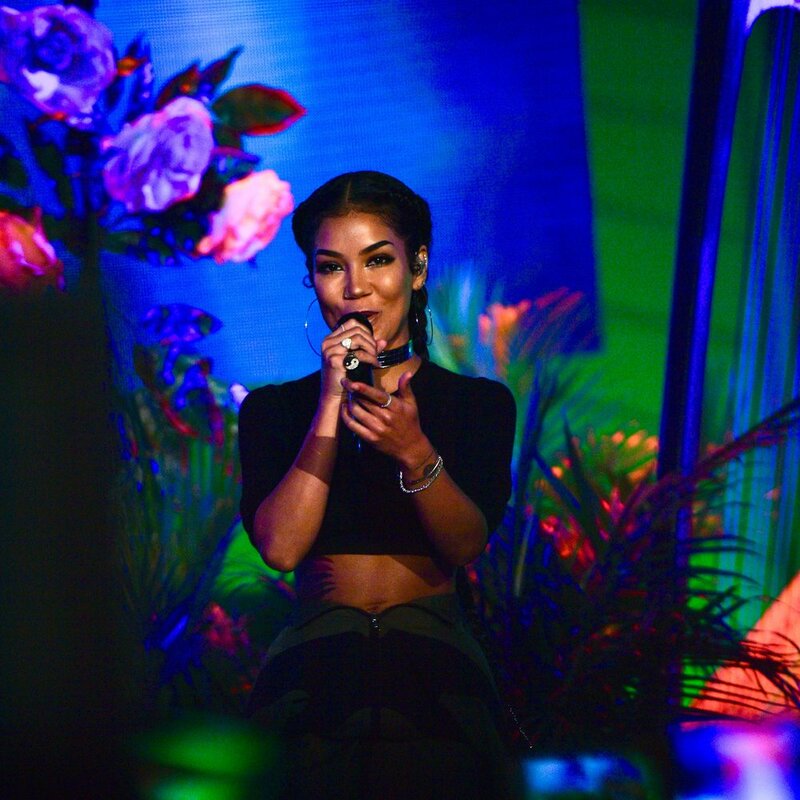 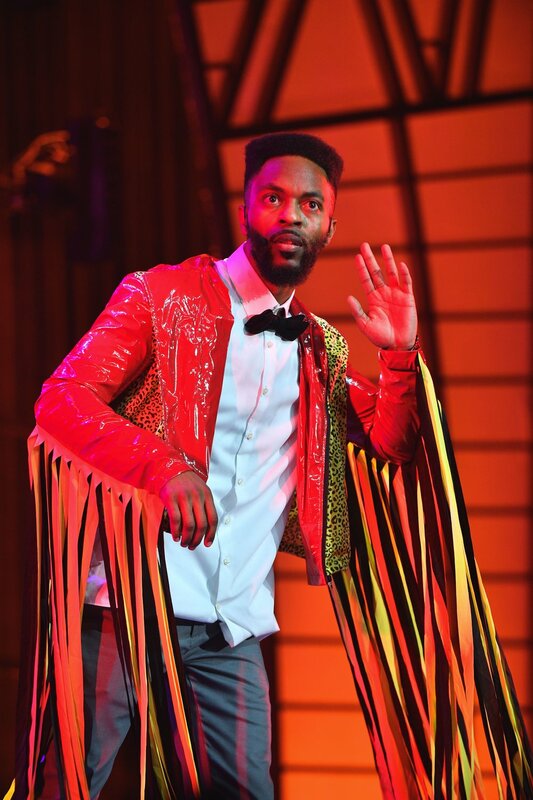 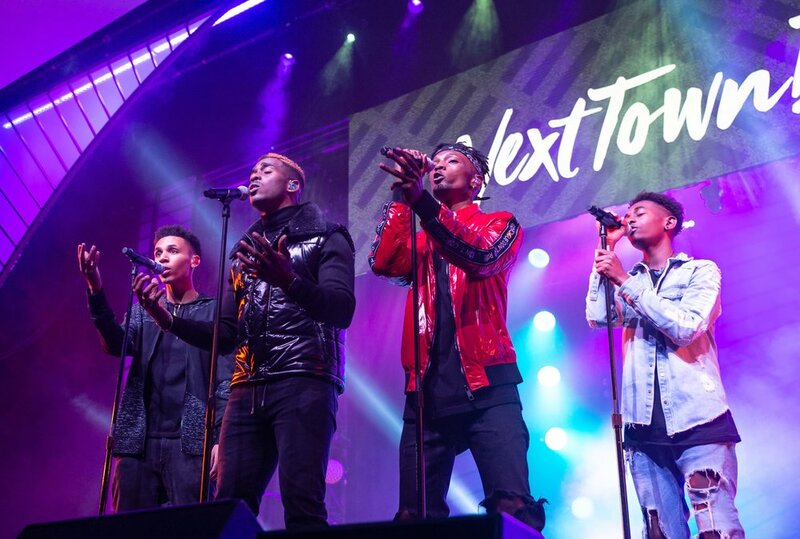 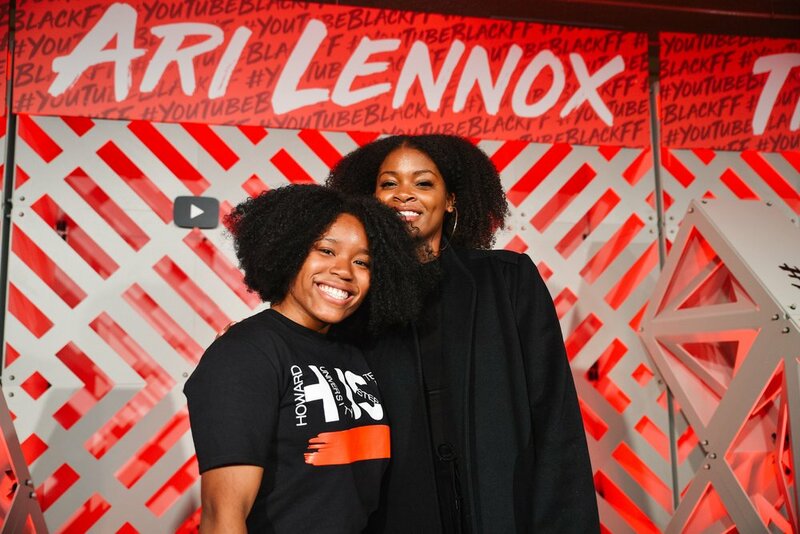 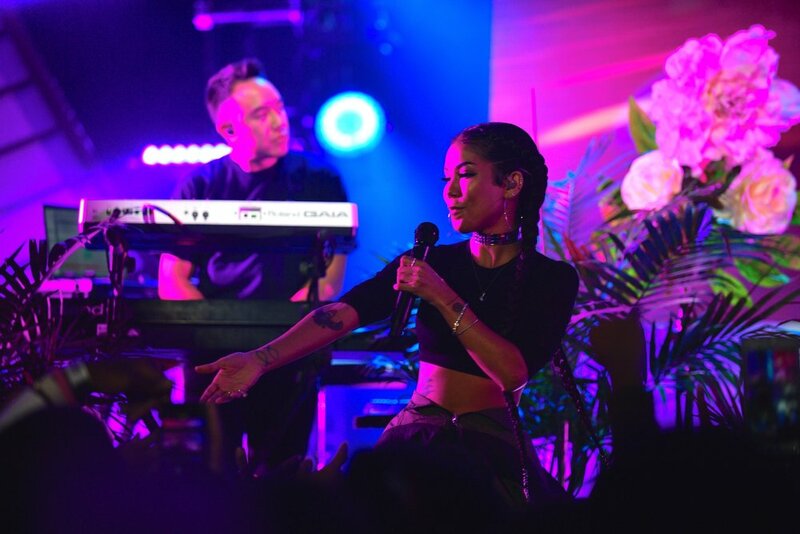 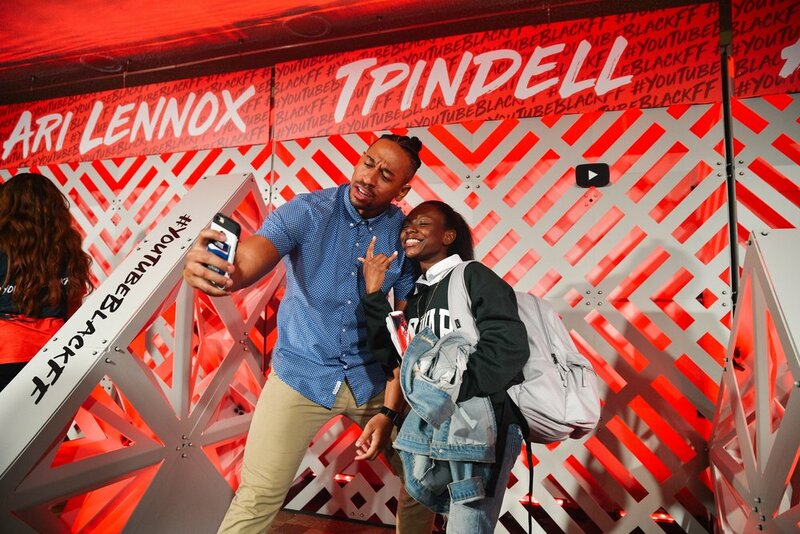 Diverse Creators from the YouTube universe came together for a festival-style concert at Howard University, showcasing some of the most influential minority talent on the platform. 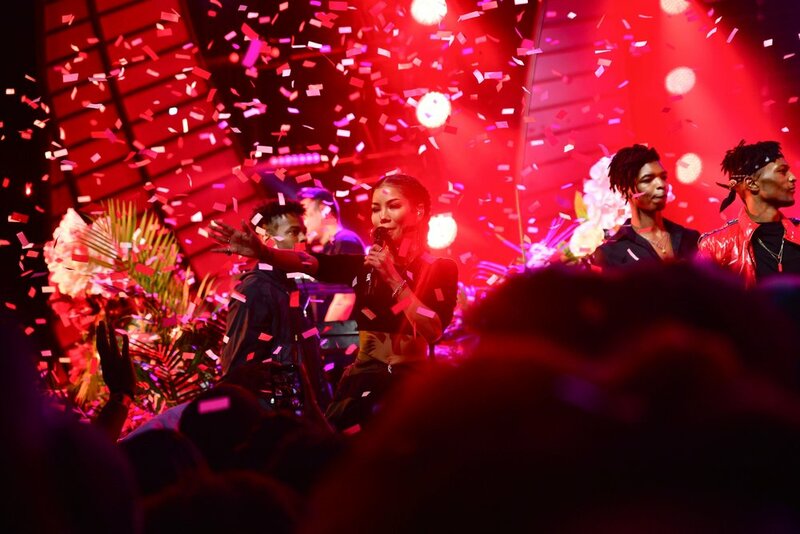 A red carpet spectacle gave way to an electrifying 2-hour concert. 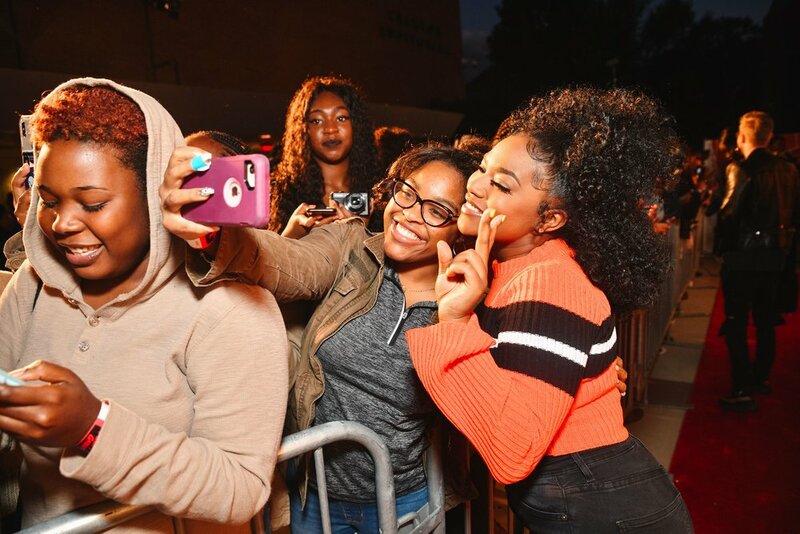 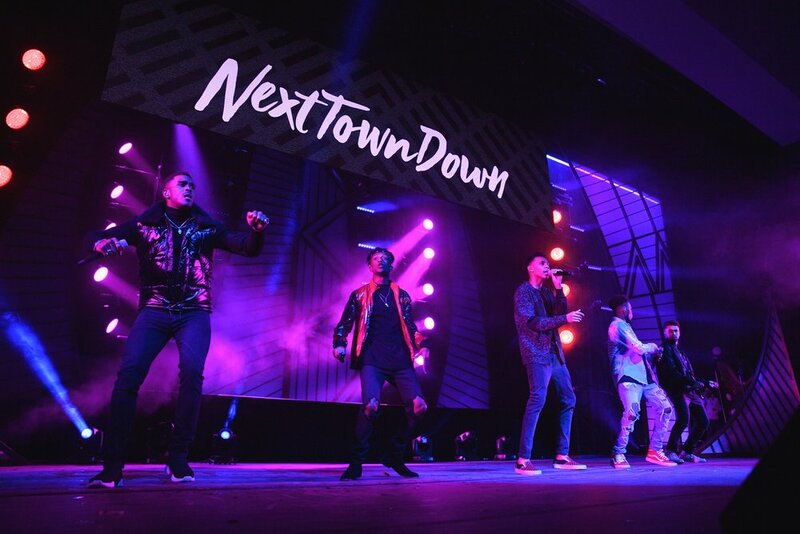 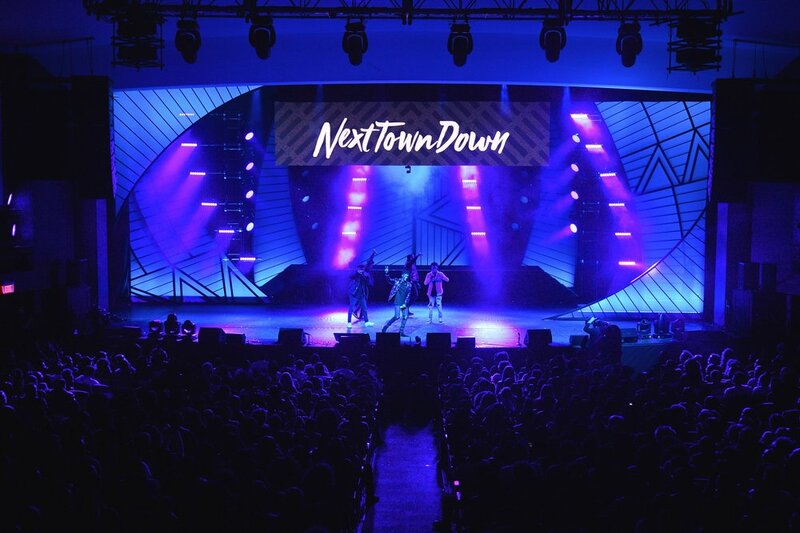 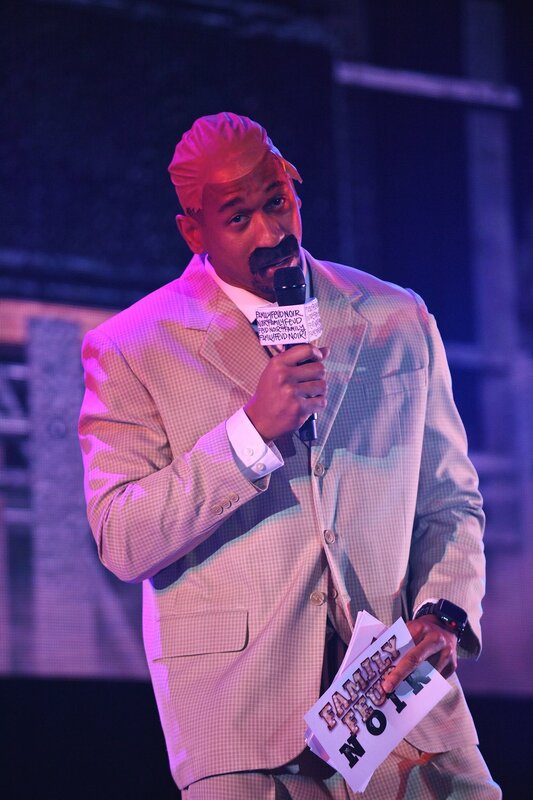 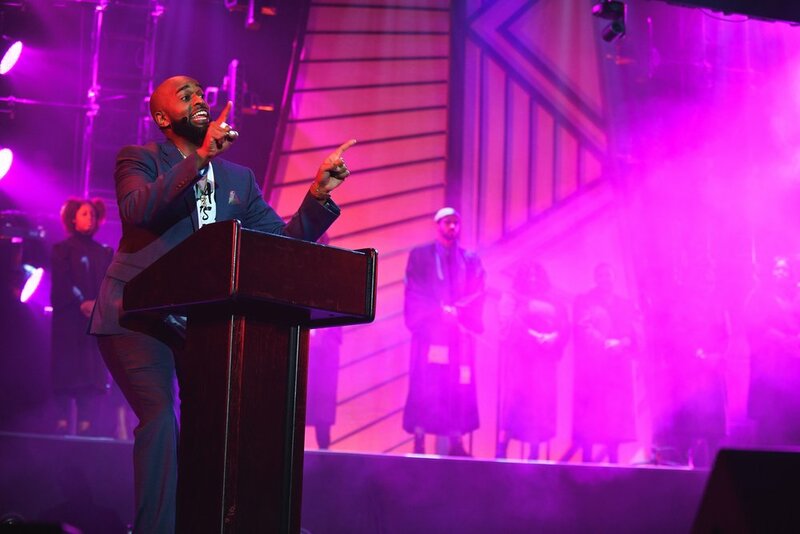 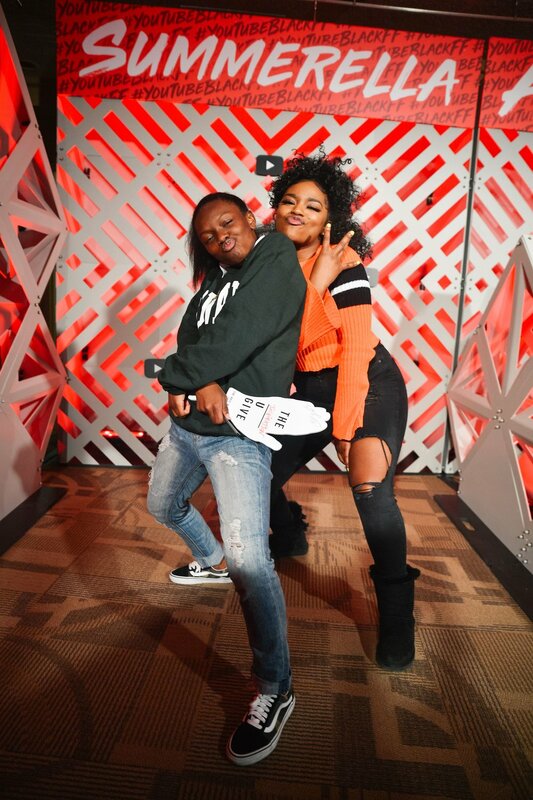 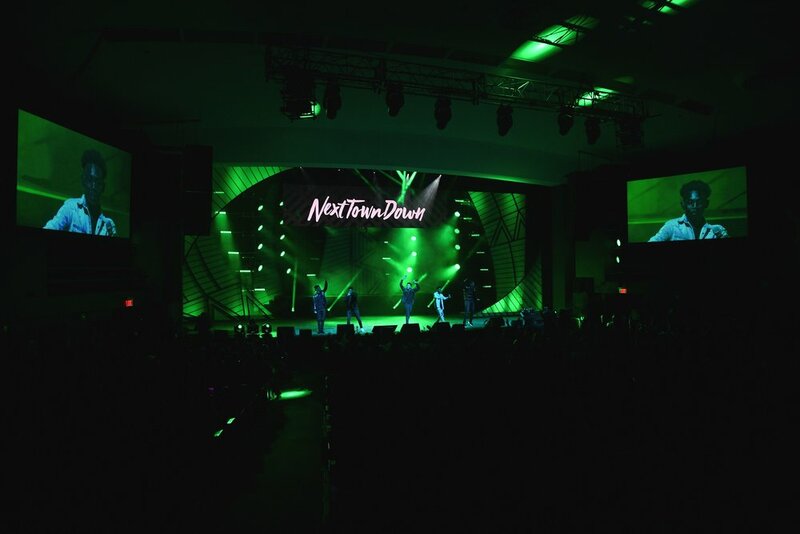 Comedy skits, soulful vocals and high-energy dancers were in abundance as the internet phenoms performed for an amped up Homecoming crowd. 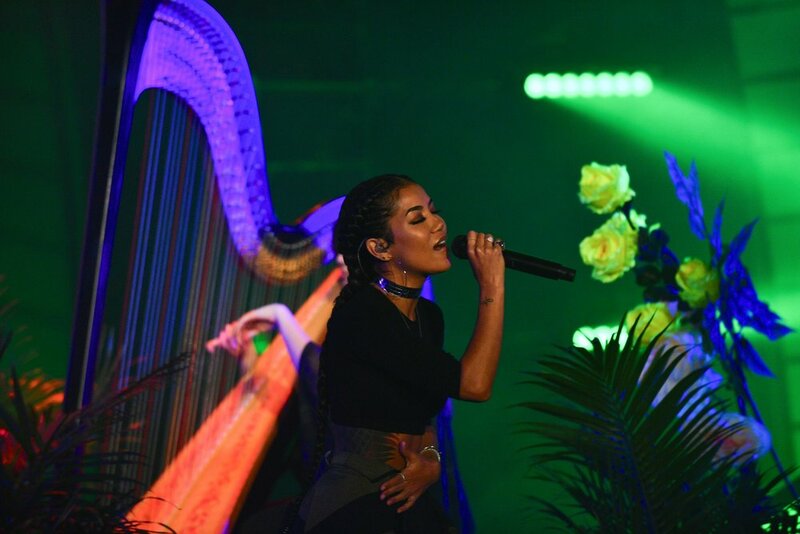 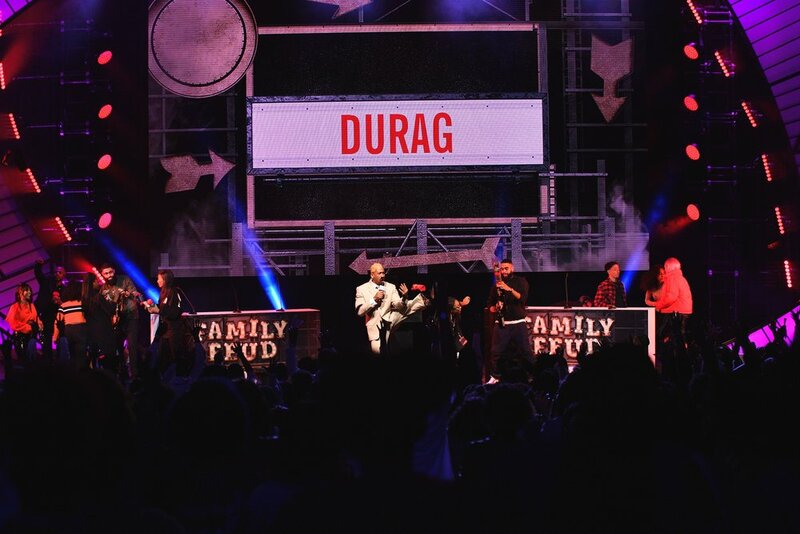 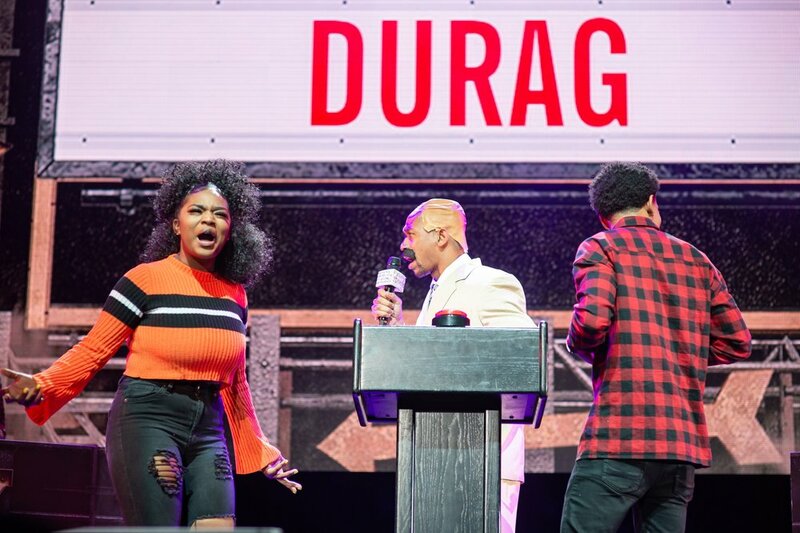 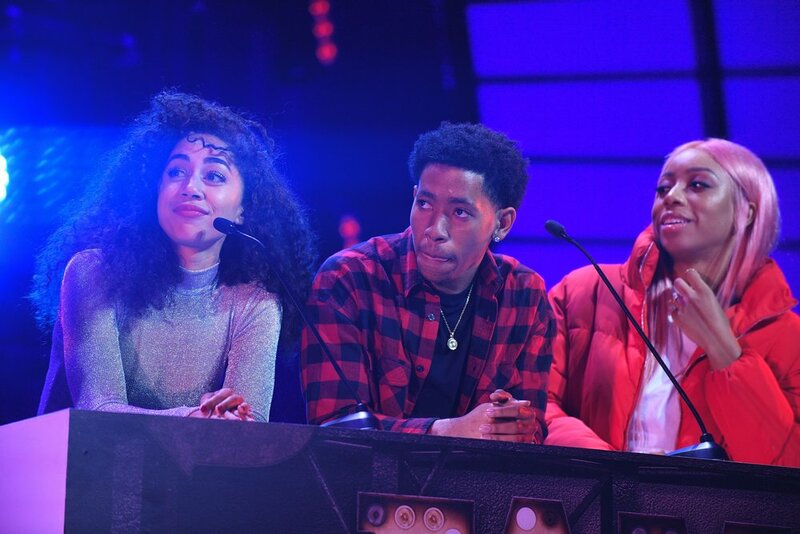 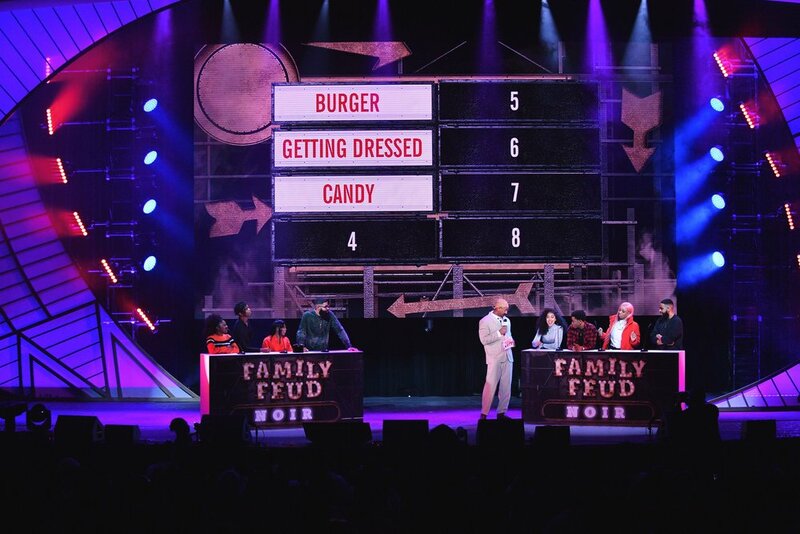 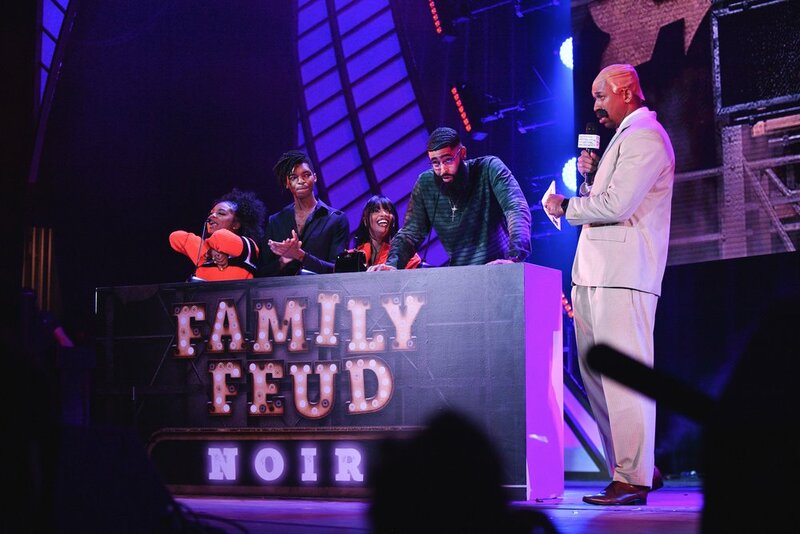 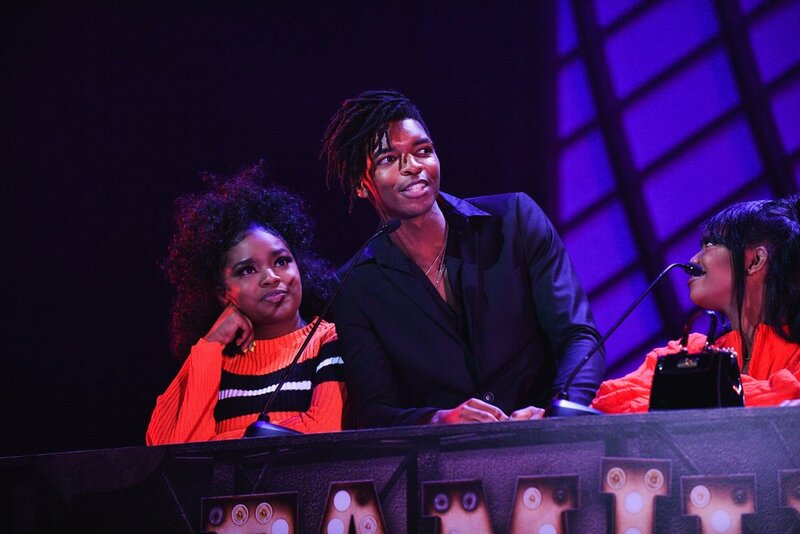 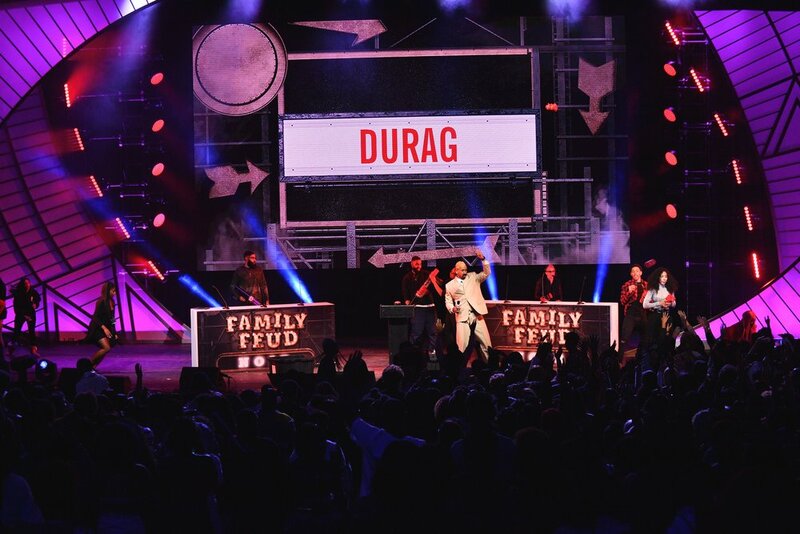 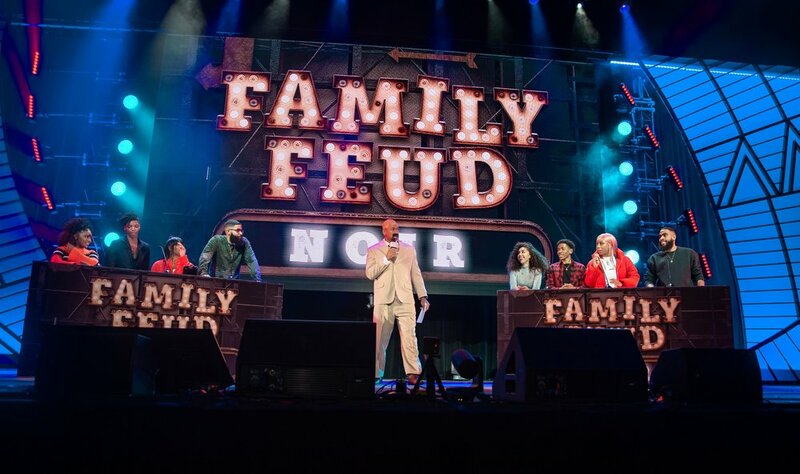 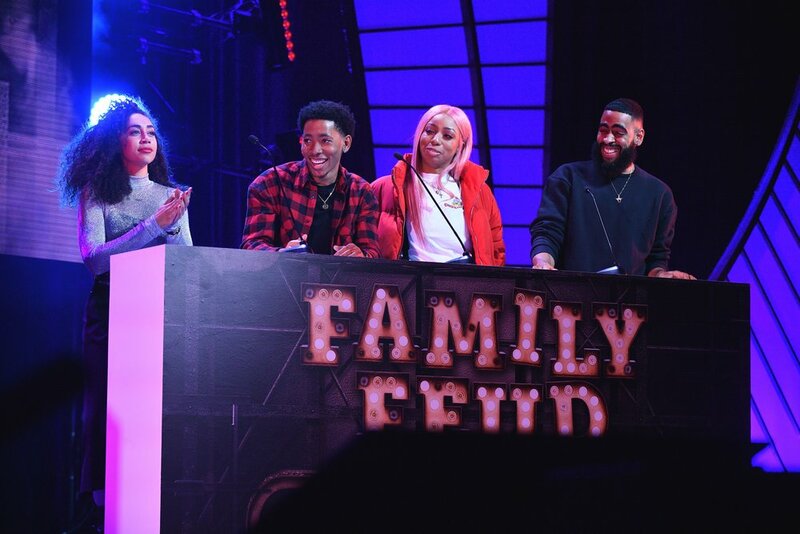 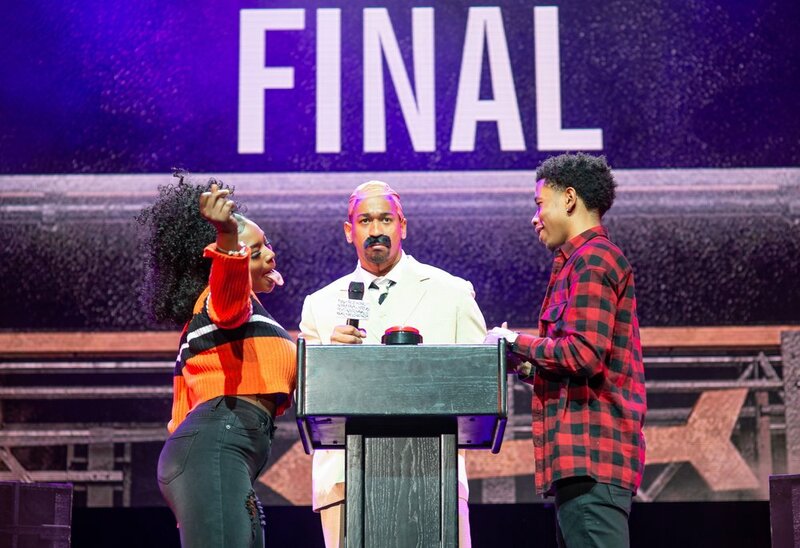 The Howard University Marching Band kicked off the show, which featured musical performances by Ari Lennox, Ceradi and Jhené Aiko, comedy from KevOnstage and TPindell, interactive hijinks from Dormtainment (who hosted the show) and even a spoof game show called Family Feud Noir. 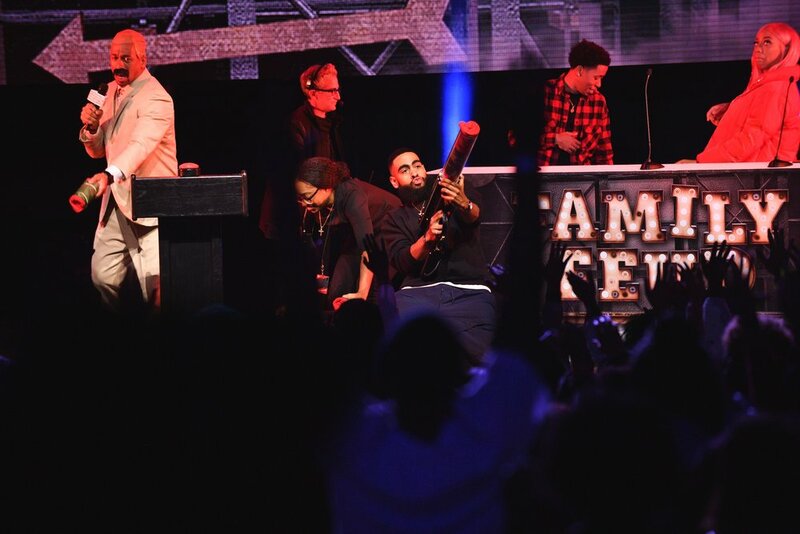 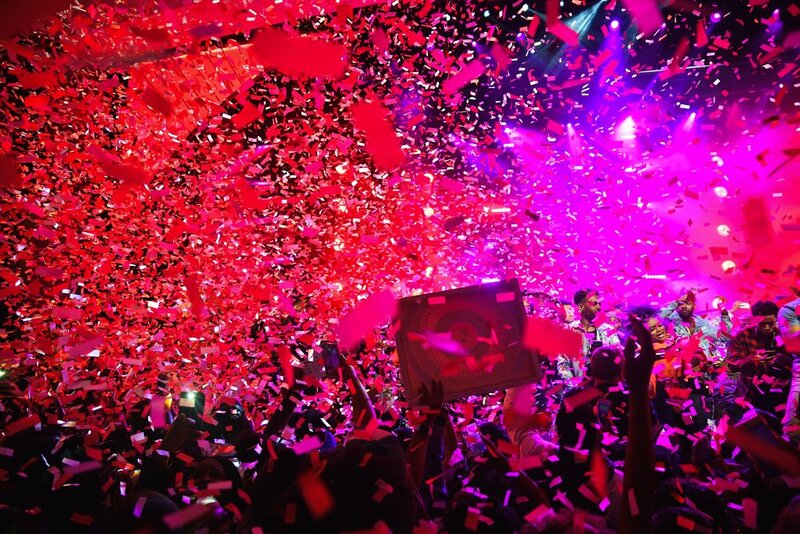 Surprise and spectacle--such as a “durag cannon” firing headwear into the crowd and a mega, en masse “Swag Surf” finale--made the night memorable.